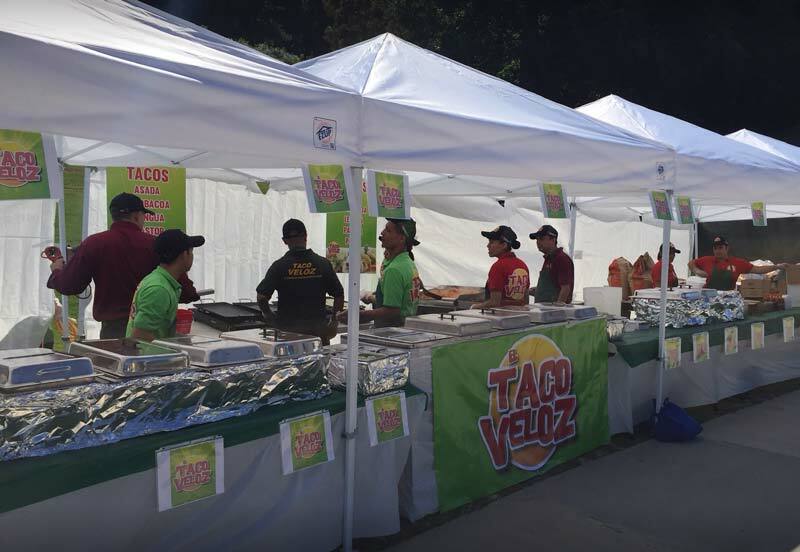 Since our opening on November 1991 in the heart of Buford Hwy, Taco Veloz has been offering the best of traditional and popular Mexican street food. With all the textures, colors, flavors and smells, our food is irresistible for any food palate. Every item is made with the highest quality and freshest ingredients. Taco Veloz was accepted from day one by the community. Long lines flooded the taqueria to get a taste of our delicious tacos, tortas, burritos, nachos and aguas frescas. This is what has motivated us to continue to grow the business and provide our products all around Atlanta. All of our team members are friendly and willing to accommodate to our customers’ needs. This along with our food has helped us win various awards throughout the years. We have won countless awards and have been recognized by national and local celebrities like Anthony Bourdain and Steak Shapiro, as well as being featured on the travel channel, Atlanta eats. Taco Veloz was voted Best tacos in Atlanta, “Taco with the most punch” by the AJC. We continue to work hard every day to maintain the number one Taqueria in Atlanta.